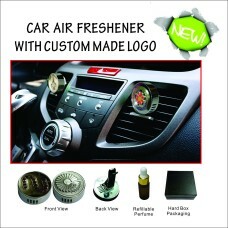 Car air freshener with custom made log Send us an email to [email protected] for free consulta.. 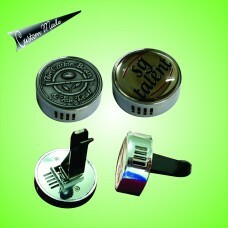 Car air freshener with custom made logo Send us an email to [email protected] for a free consu.. 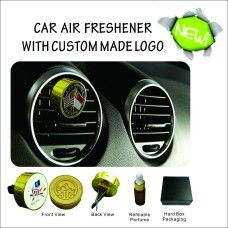 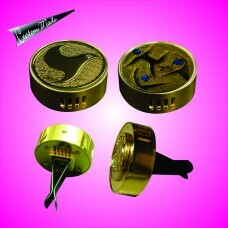 Car air freshener with custom made logoSend us an email to [email protected] for free consulta..